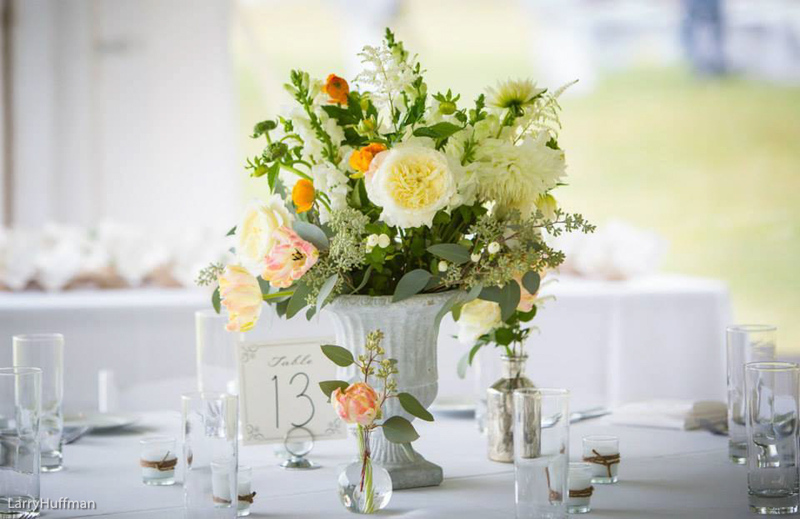 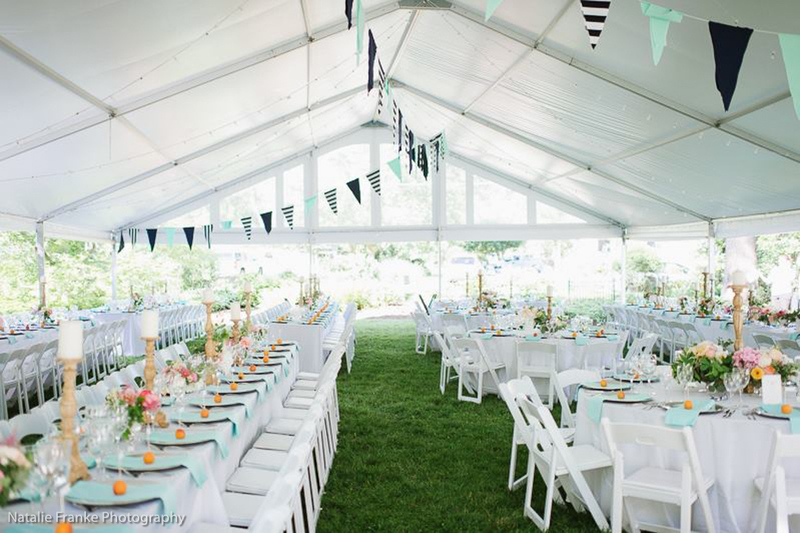 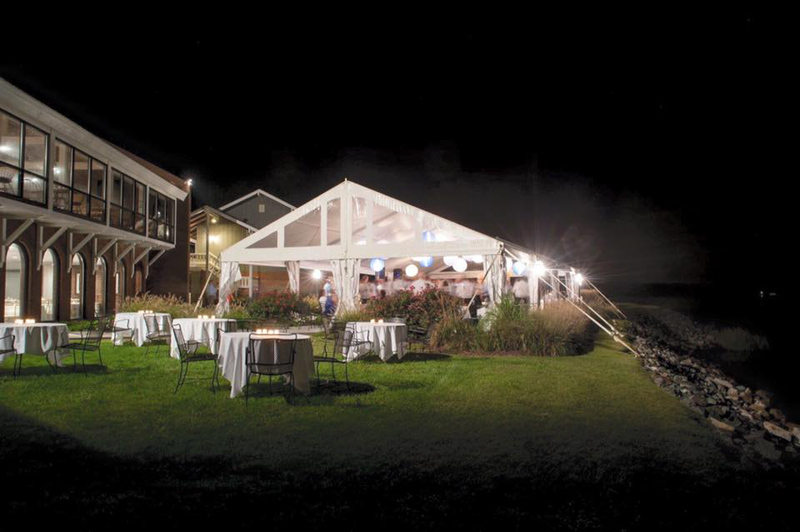 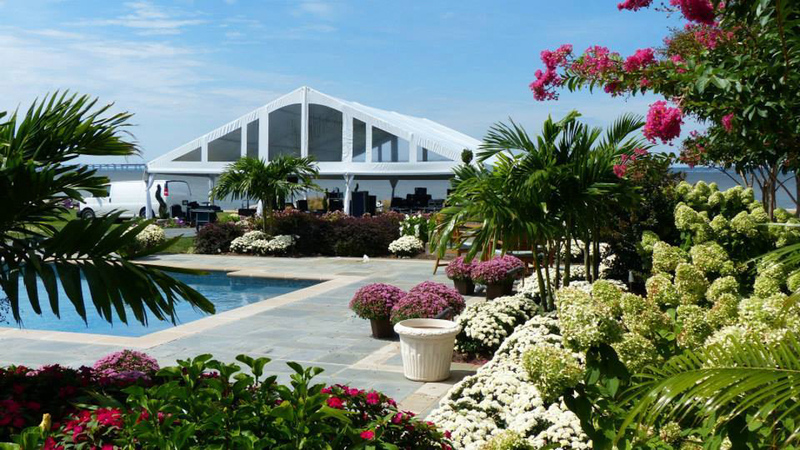 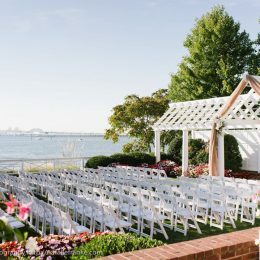 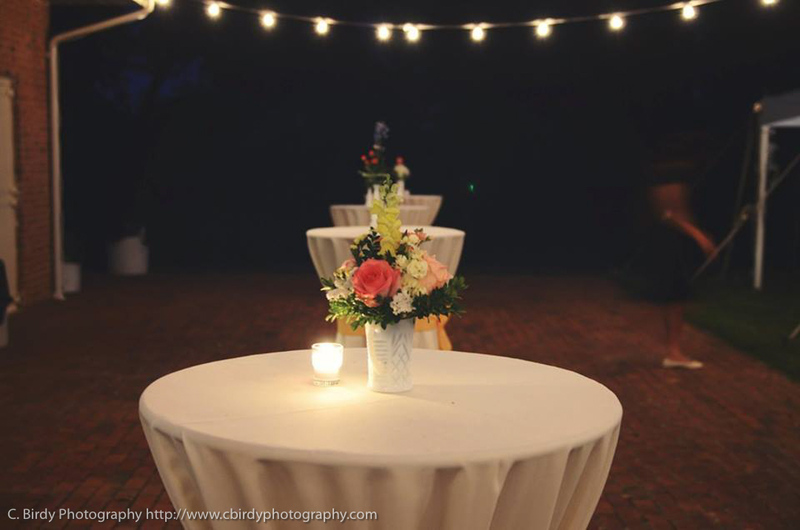 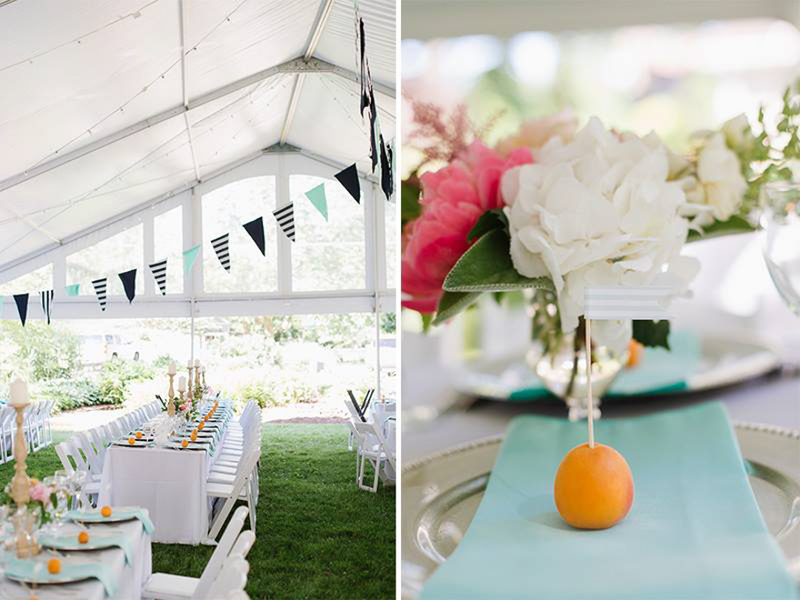 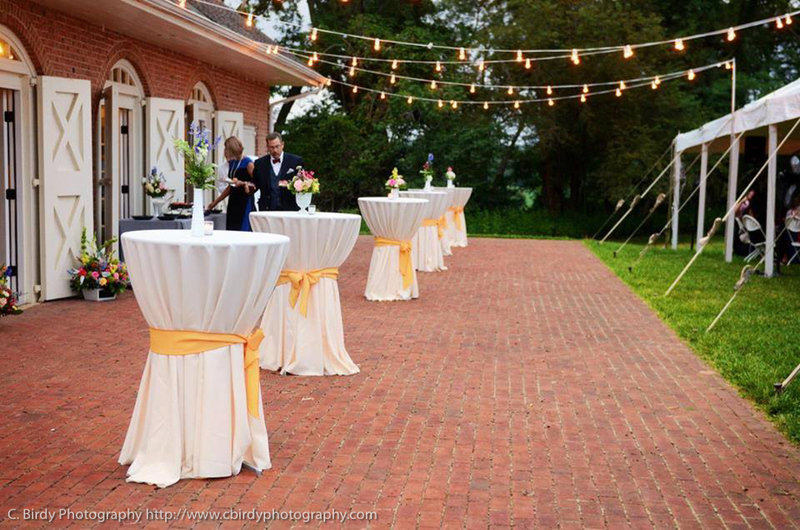 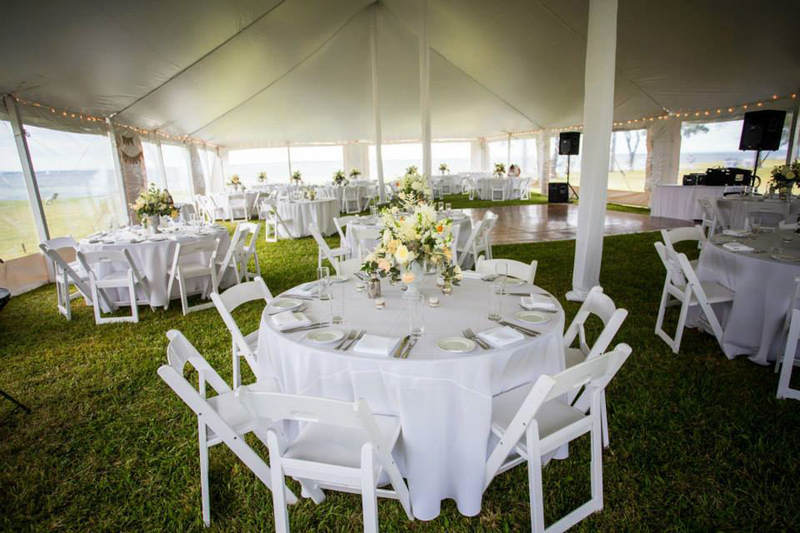 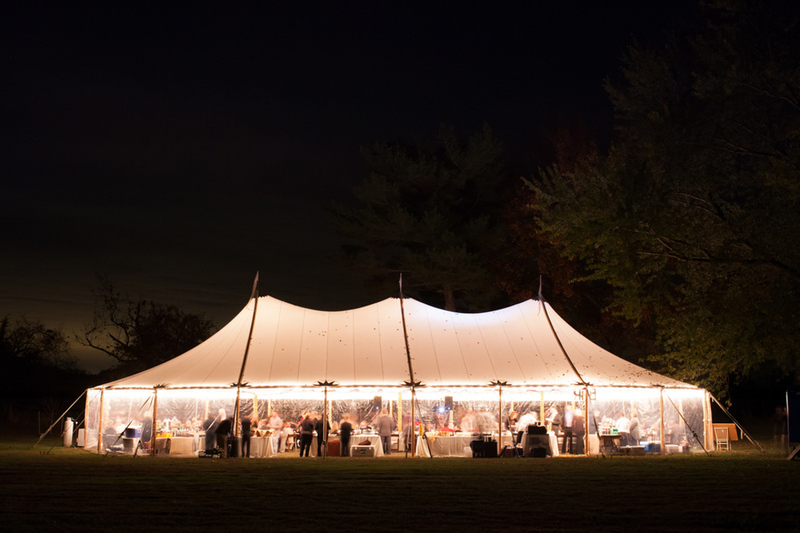 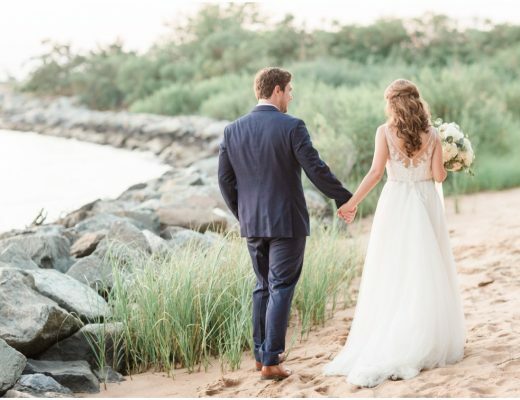 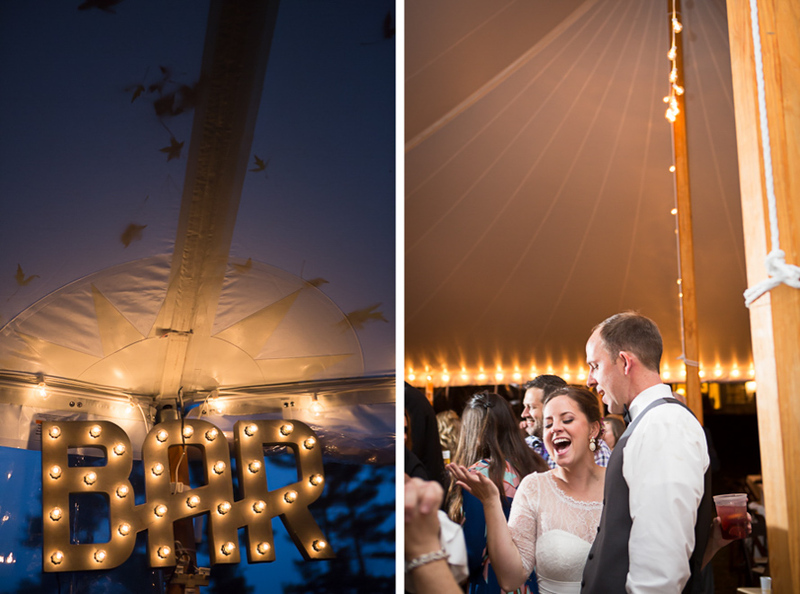 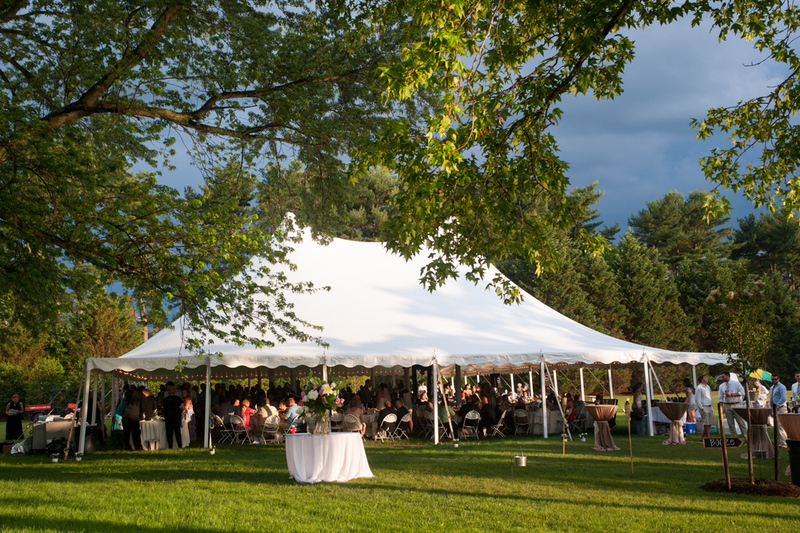 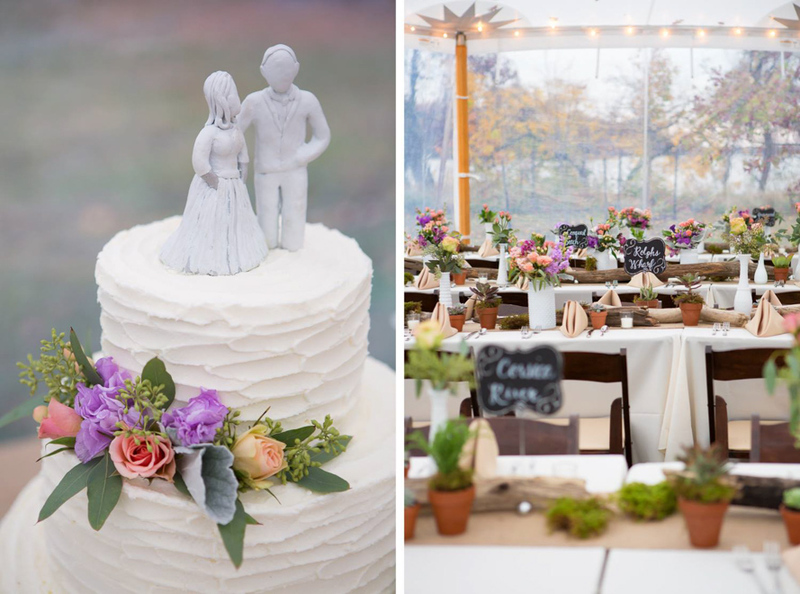 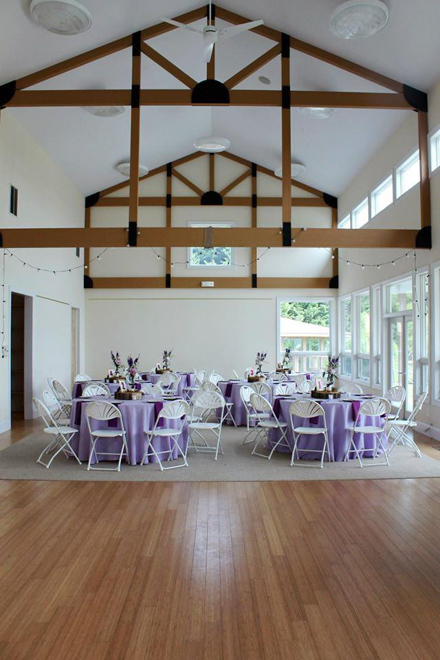 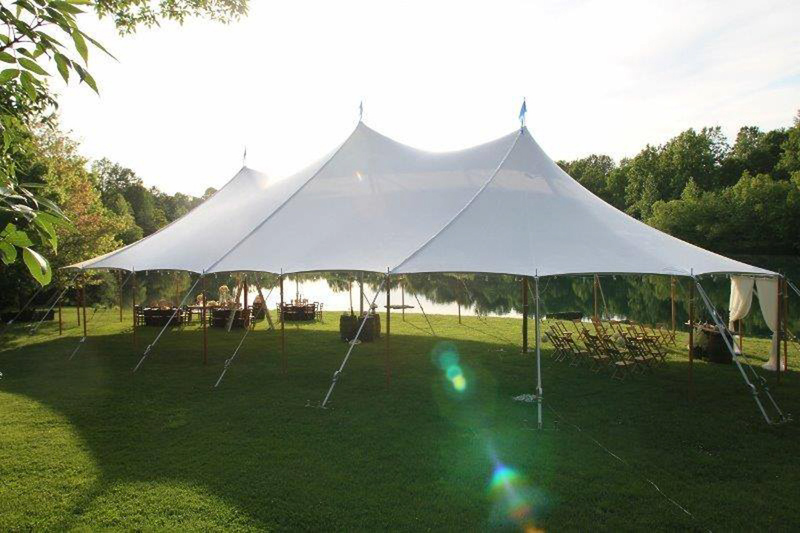 Located in Queenstown, MD, Ebb Tide Tent & Party Rentals provides quality party rentals for the area’s premier events. 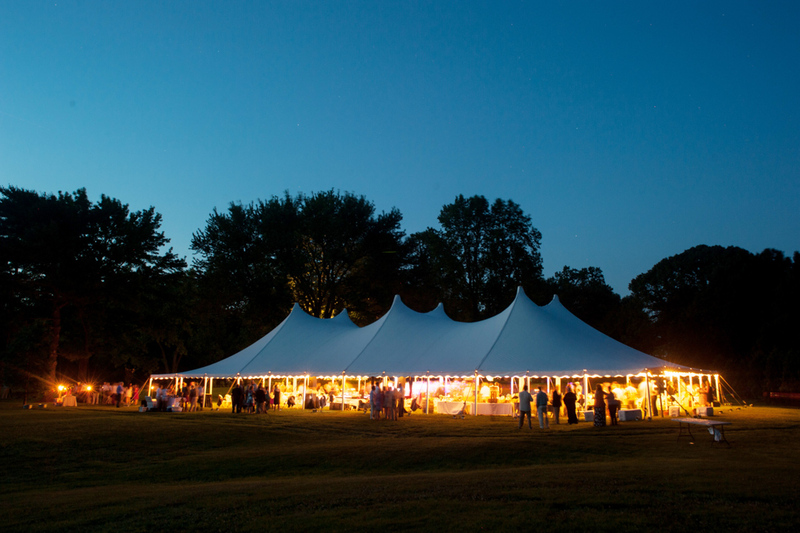 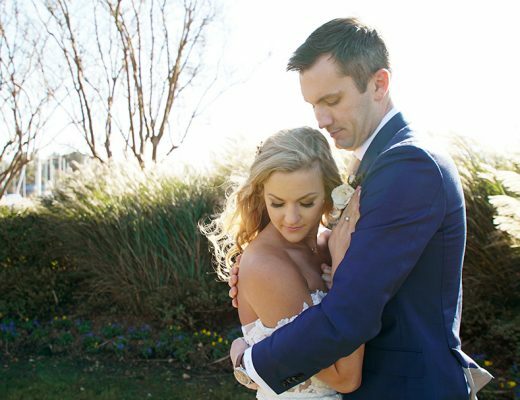 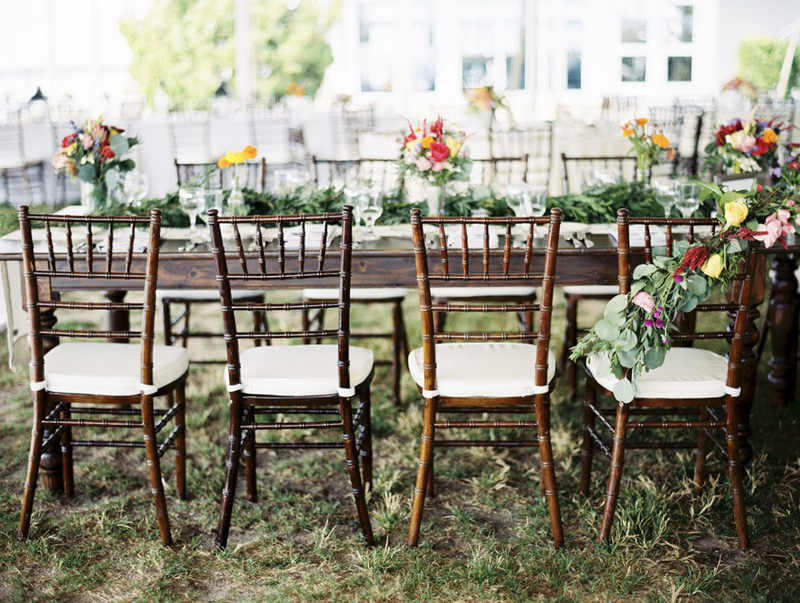 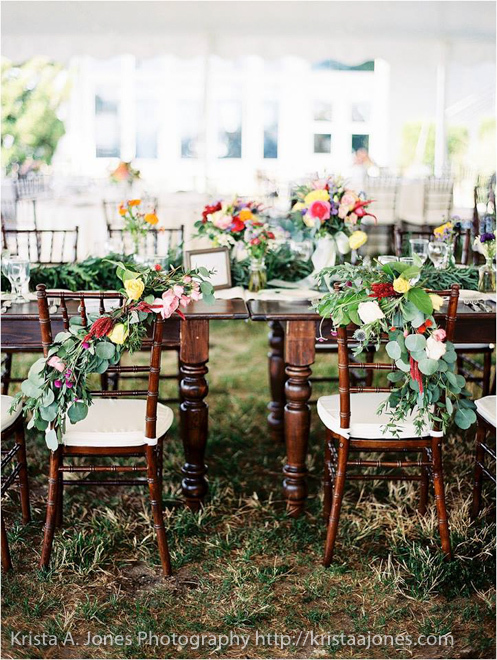 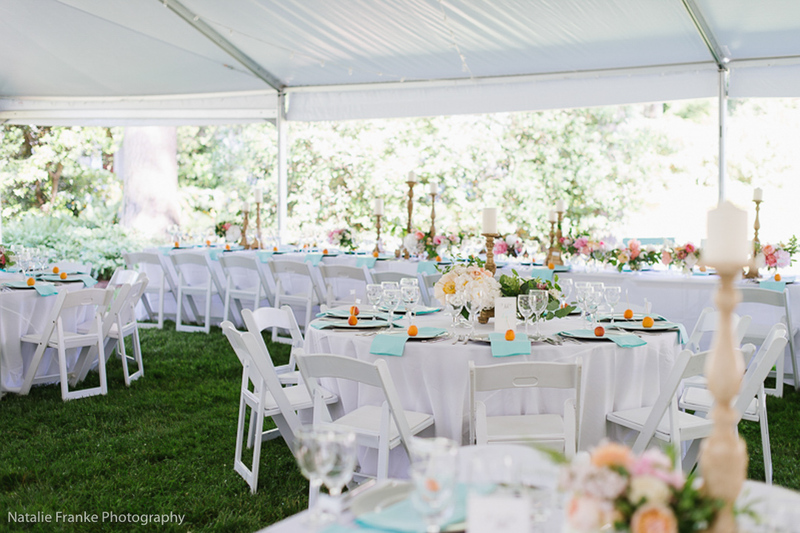 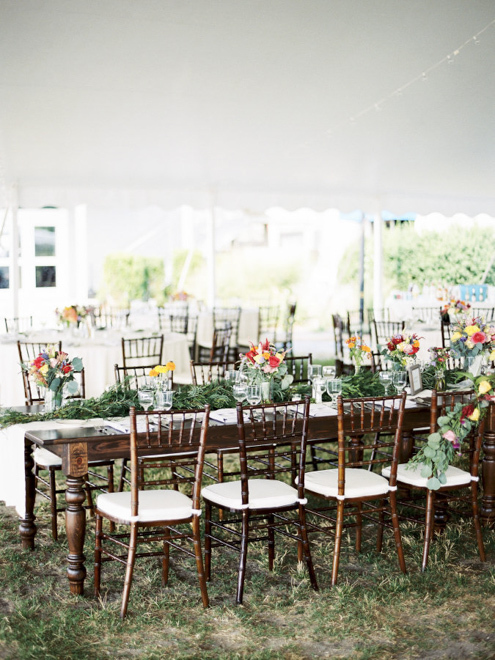 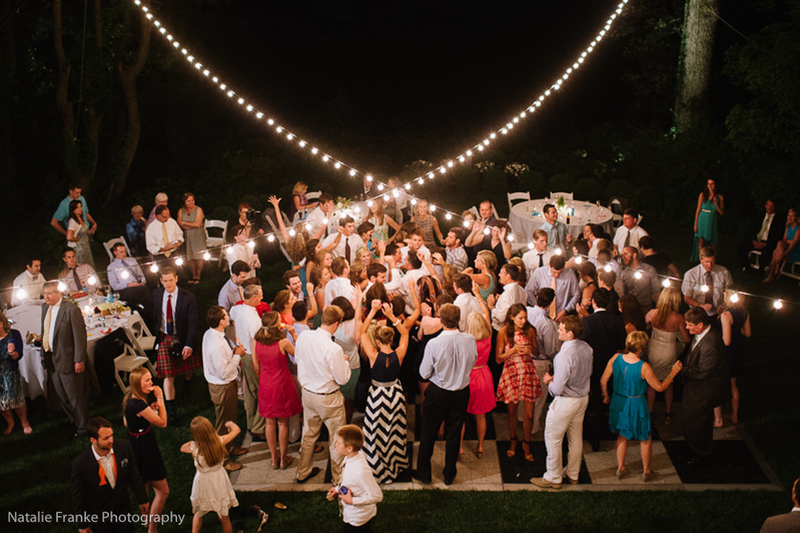 We offer tents in all sizes, tables, chairs, dance floors, staging, lights, linens and a Photo Booth. 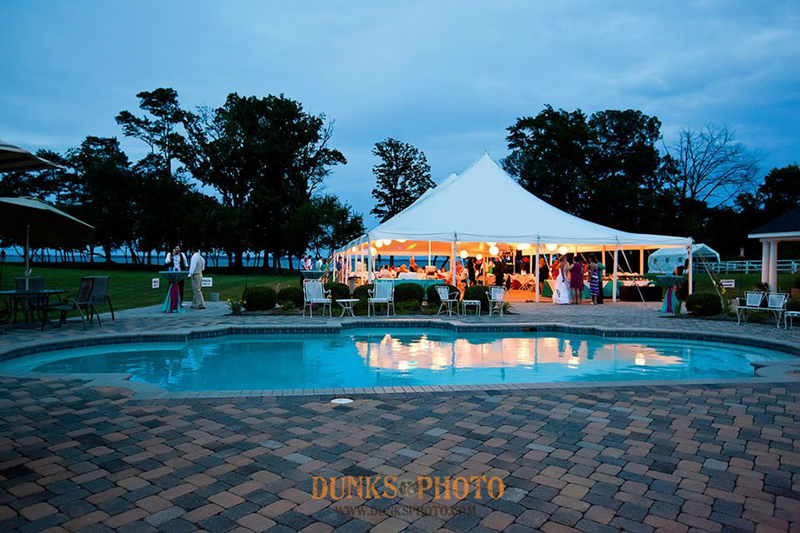 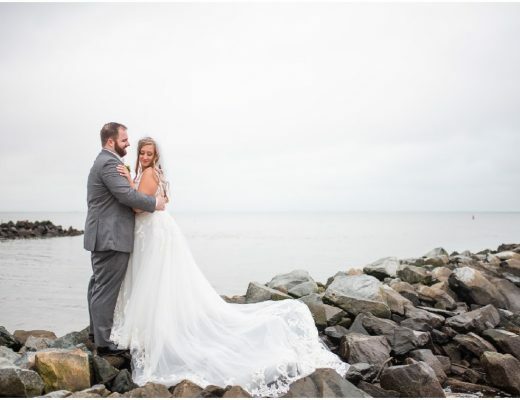 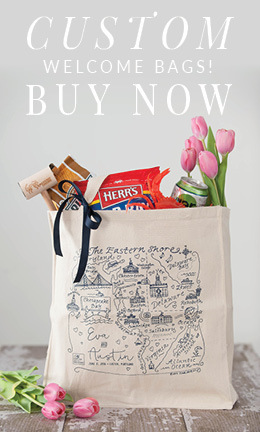 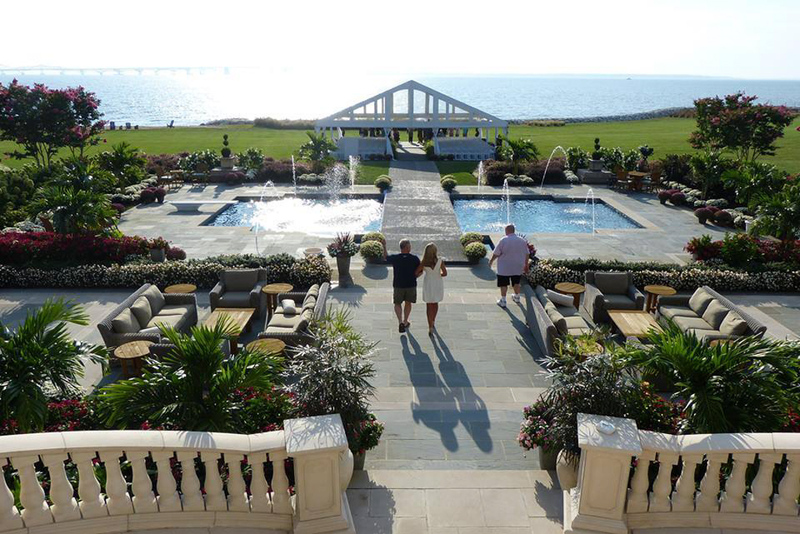 Family owned and operated for over 30 years, we serve Maryland’s Eastern Shore, Anne Arundel County and Delaware. 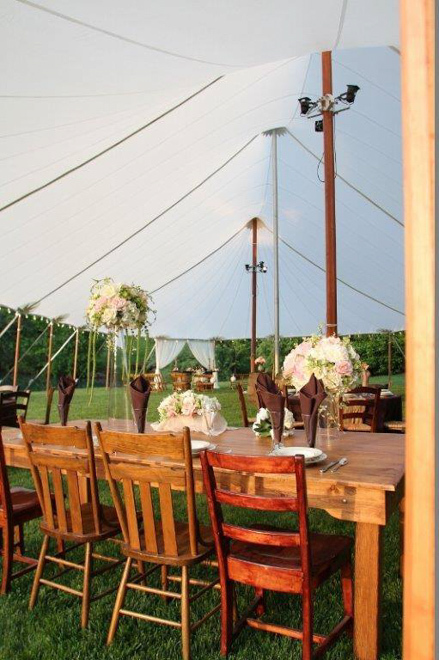 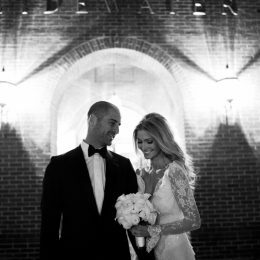 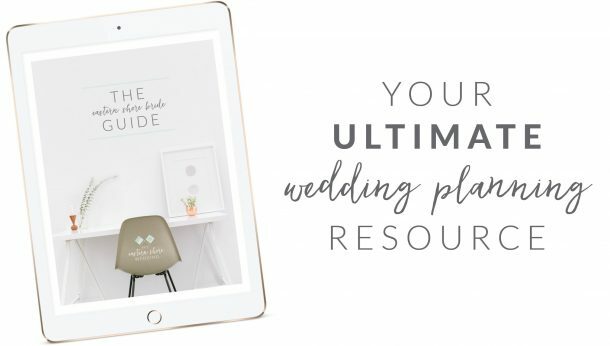 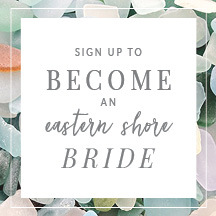 We would love to help make your event a very memorable occasion. 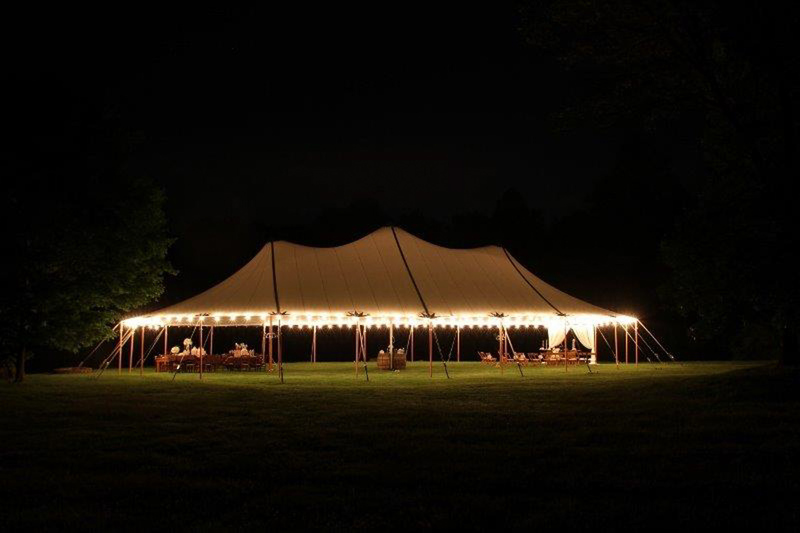 Call us today for a quote of your rentals requirements!